it's time for a little snack! What's in a Calendar Snack? As with most snacks, we give you bite-sized pieces. In this case, it includes an email back to you with everything you need to get started, including instructions on creating a quick email form to place on any webpage within your site. Those instructions are written in simple, easy to understand language, no techo-babble – you will need to understand a little about your site, but if you are creating pages today, this should take no more than 15 minutes (5 after the first time). You’ll also get a private link to view who has requested an invitation, and what action (if any) they’ve taken – like accepting or declining the invitation. And after the event, you can download all those names with simple click. Nothing is more frustrating than not having an easy way to use a marketing tool. We don’t believe you need to step outside your standard process to use a new tool – so we we have 4 webpage embeds ready to use. They are iFrame based, and can be used within any webpage that accepts iFrames. The power of CalendarSnack is how easy it is to use with your existing marketing tools – that’s why we created a simple way to include them within your email marketing. 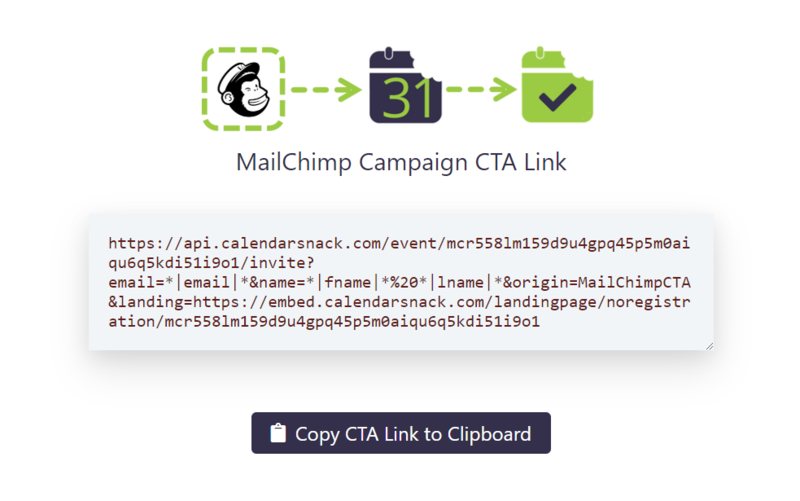 There is a single CTA link ready to use with MailChimp – when clicked, they still go to your landing page, but they also receive a calendar invitation. One link, two actions. Snacks should be easy, who wants to login when all you really need is a single secure (created just for you) link to the information. Click the link, get the information about who has requested an invitation, and a simple count of accepts and declines. And then one button to download all that information in an easy to use CSV text file. You already have all the information for your event. Just put it in your calendar, with all your information. 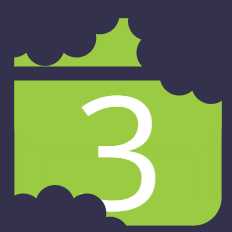 CalendarSnack works best with Google or Outlook Calendar - use your desktop, browser or phone. Really, it's that simple. Just send us an invitation from your calendar. I really wish we could make it sound more complicated, but we can't. 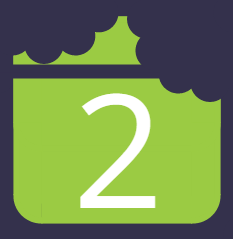 Send the invitation to create@calendarsnack.com and we will send you back a confirmation email. the magic happens at the snack factory and inside our sausage maker. We take all your event info, mix in some secret ingredients, and shot you back all the information you need to get started. CalendarSnack is 100% free to use. Create as many Snacks as you want. We want everyone to start using the Calendar as the “go to” marketing tool for live (and time-based) events. This is our way to give you a little taste. 31Events.com is a Calendar Marketing platform. 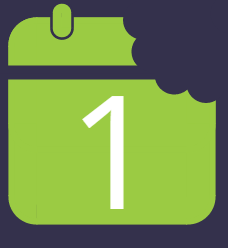 We create “native” calendar events and send them directly to your email inbox AND your calendar. The difference is in maintaining the “connection” to your invitee’s calendar. We can tell if they have accepted, declined or if the event is still tentative. It’s really pretty cool once you see it in action. 31Events is dedicated to making it simple to use the Calendar as a marketing too for time-based marketing activities and campaigns. Create Events, Send Invitations and provide Analytics and Reporting of the actions your customers take. How is Calendar Marketing different from Email Marketing? The difference is subtle, but very powerful. Email lives in the inbox, and is focused on communications. Calendar Invites live directly on the calendar, giving you the power to market to someone’s most precious resource, their time. We are “old school” sales and marketing people. We realized early in our careers, if we could get ON someone’s calendar, for either a phone call or a face-to-face meeting, we had a much better chance of closing sales. Today, the inbox is crowded, time is precious, so we decided to do the hard work to get on the calendar (and there’s lots of magic in the background happening), and completely skip the inbox.